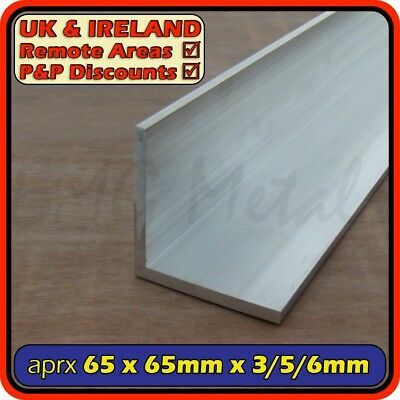 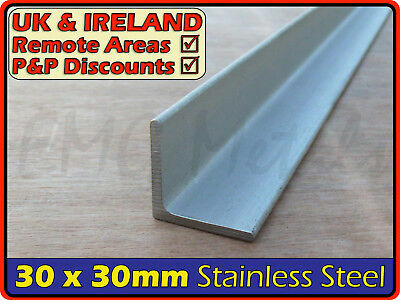 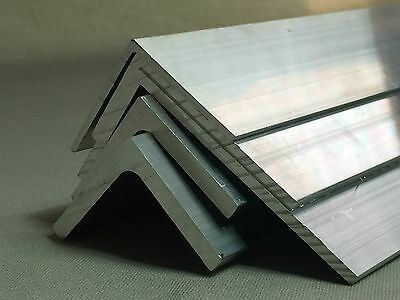 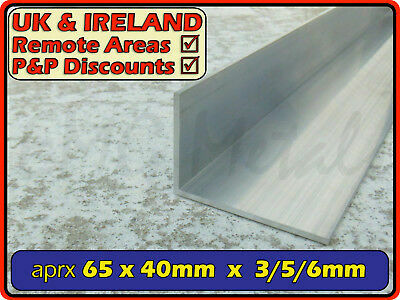 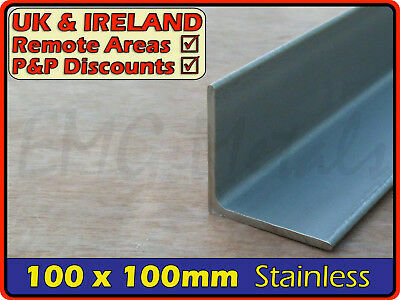 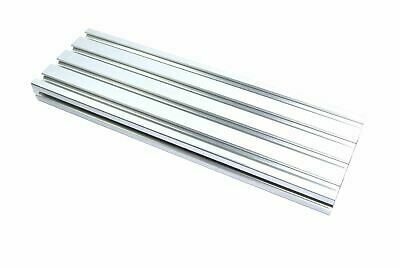 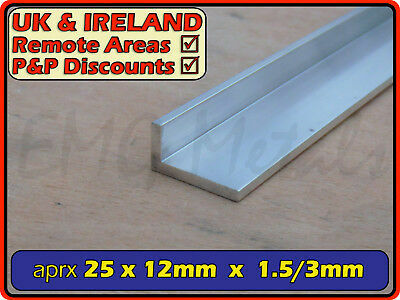 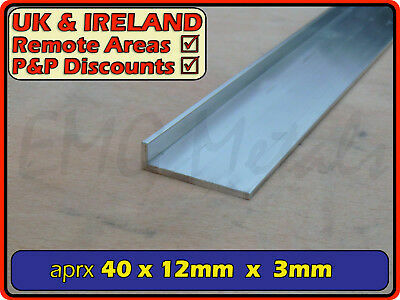 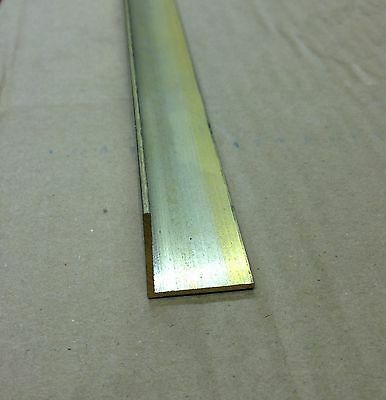 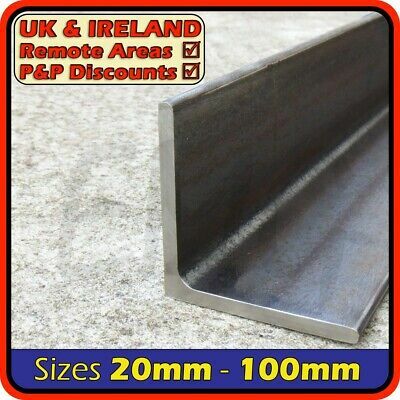 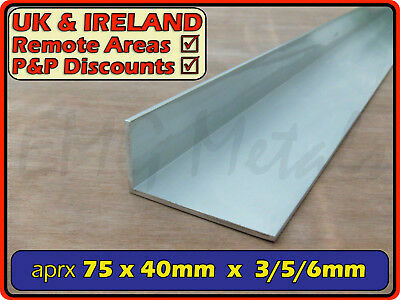 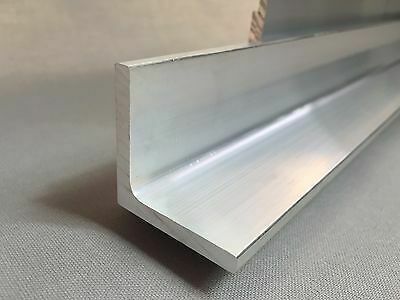 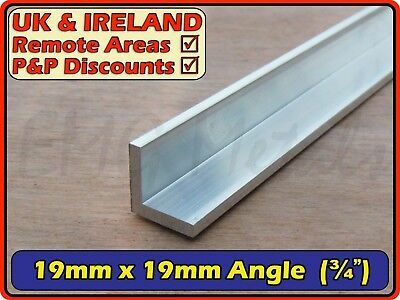 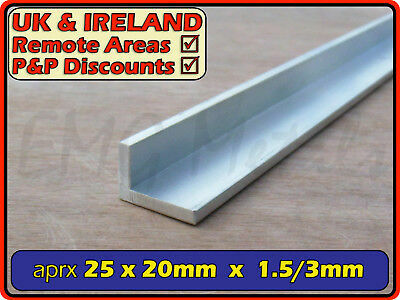 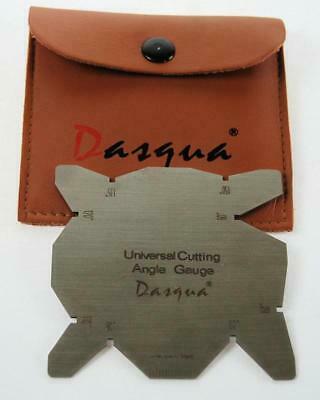 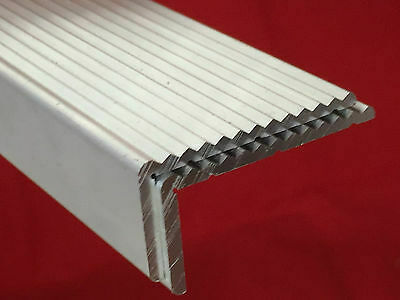 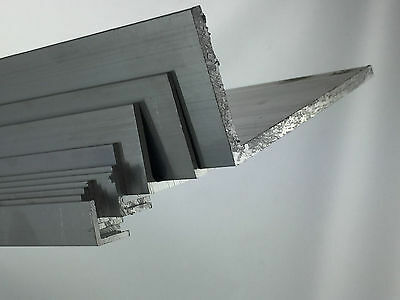 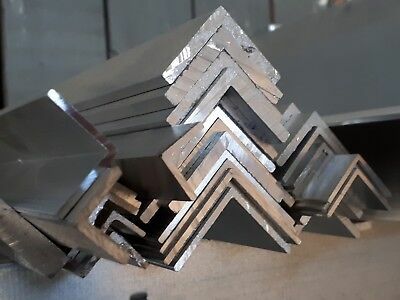 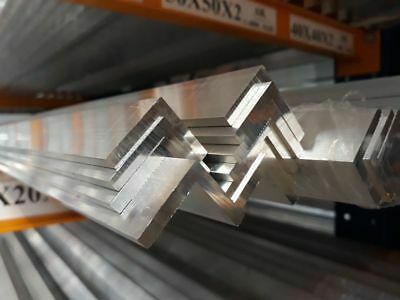 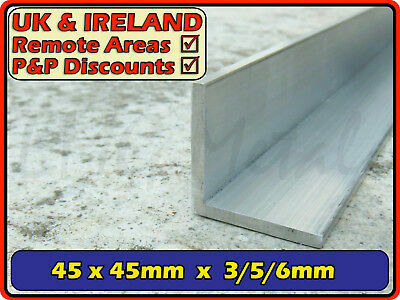 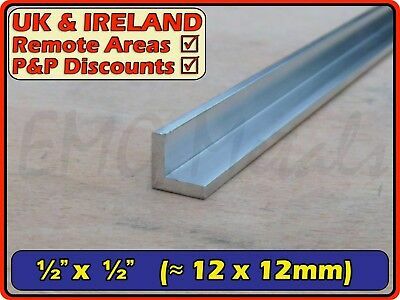 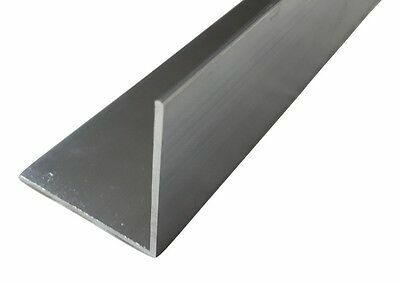 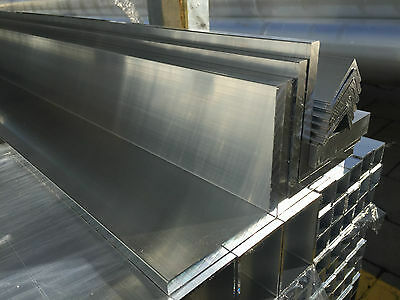 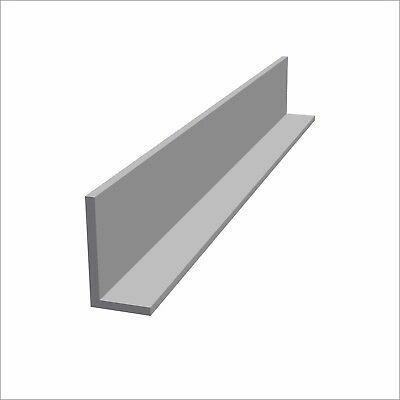 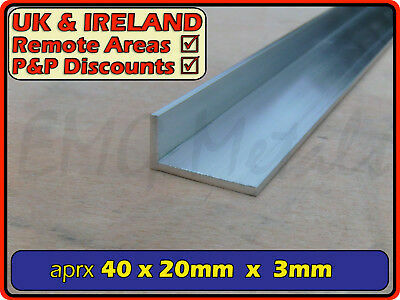 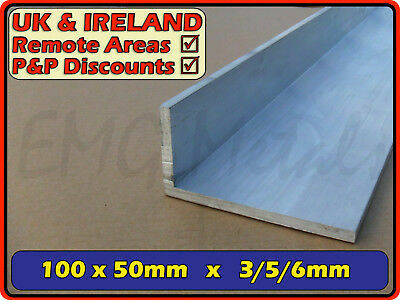 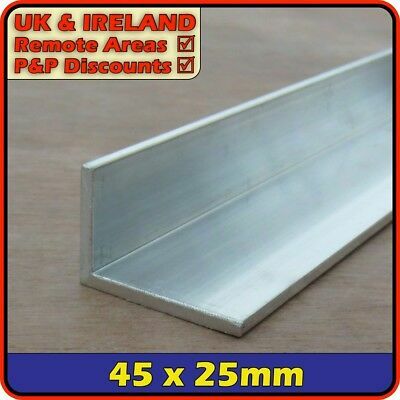 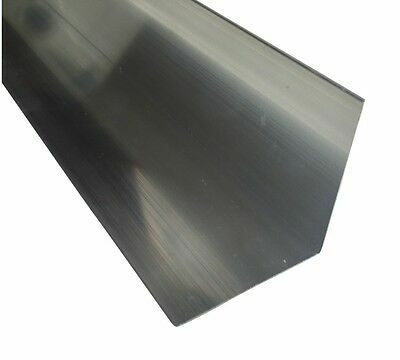 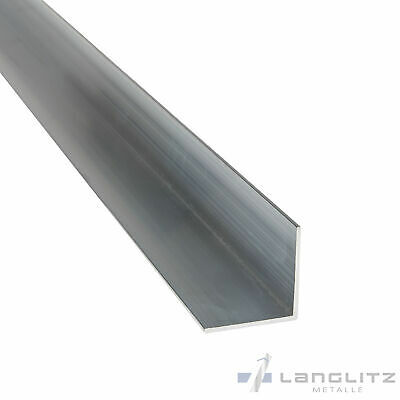 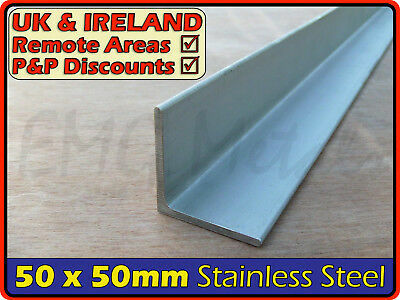 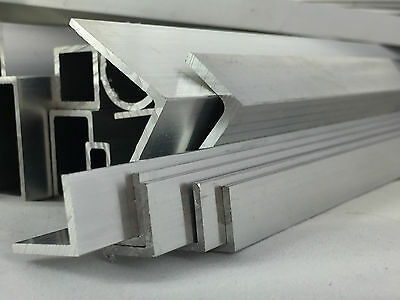 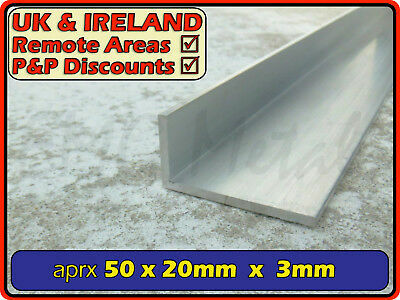 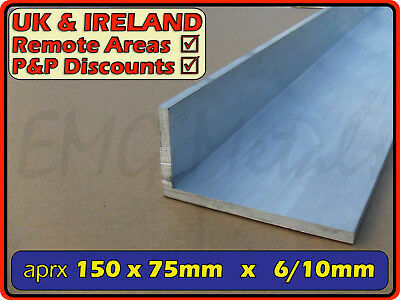 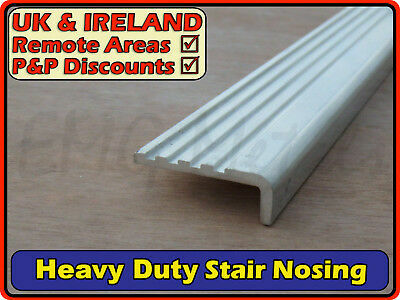 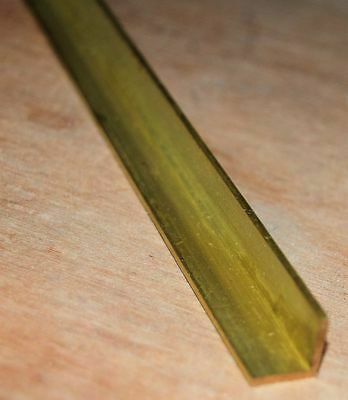 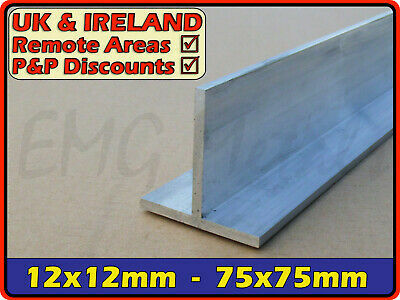 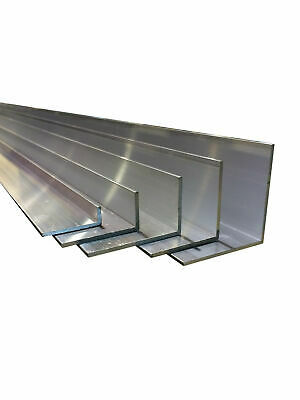 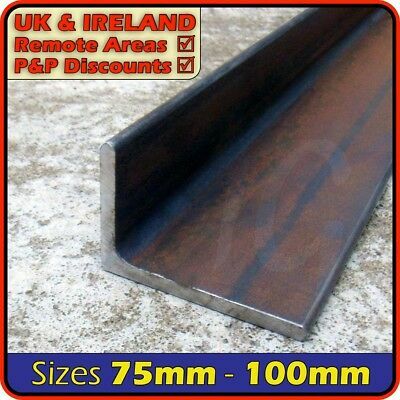 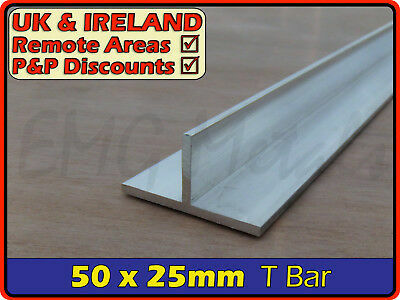 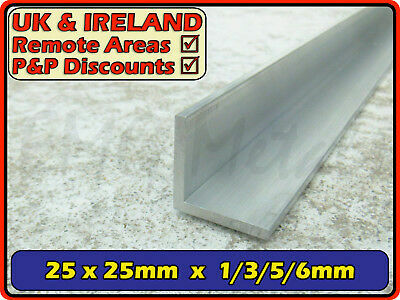 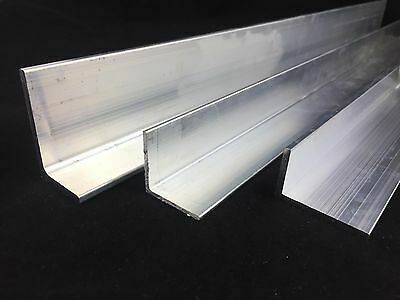 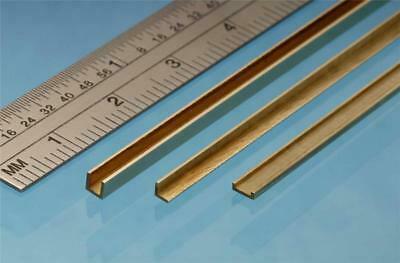 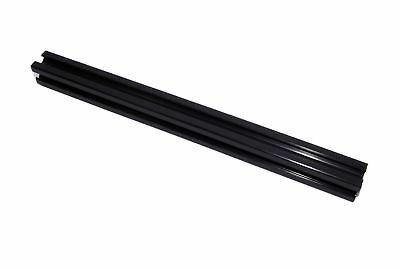 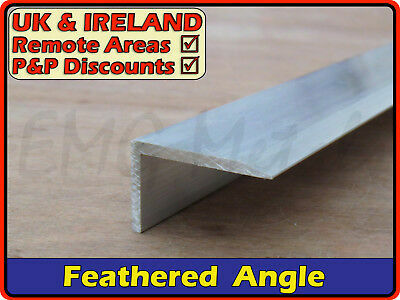 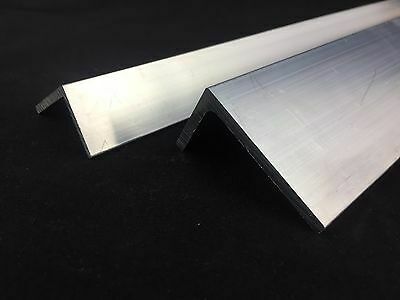 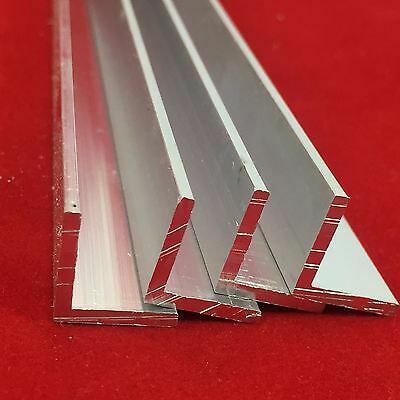 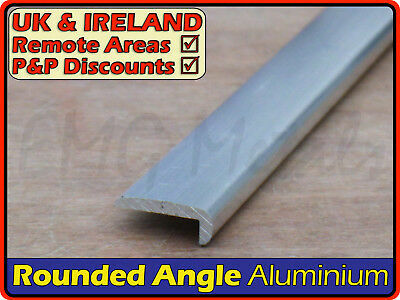 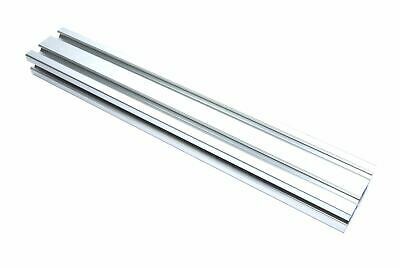 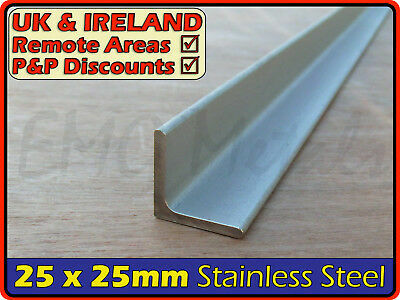 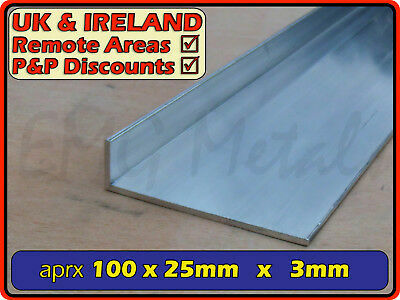 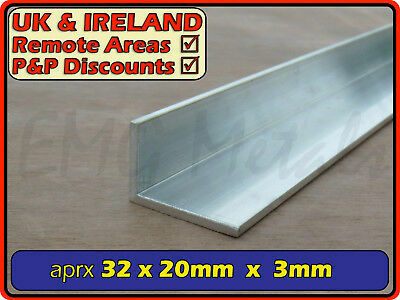 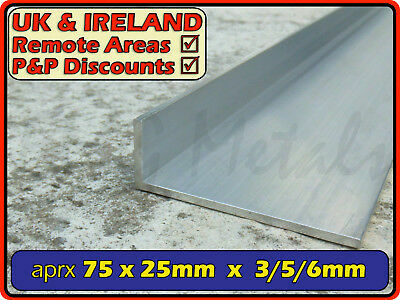 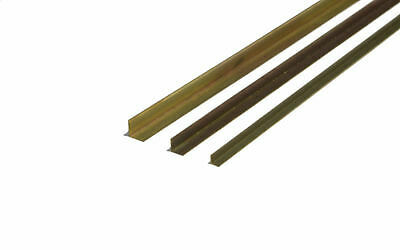 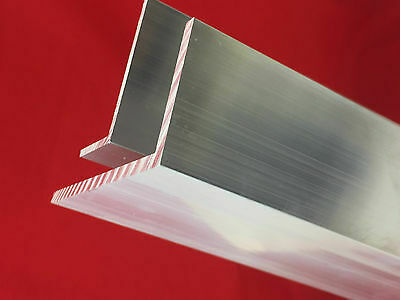 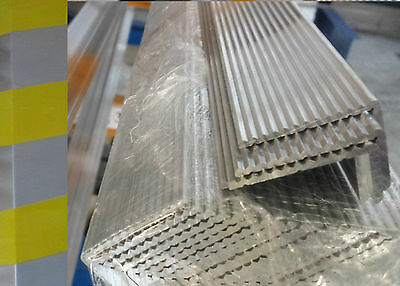 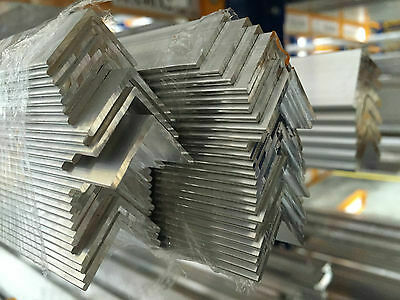 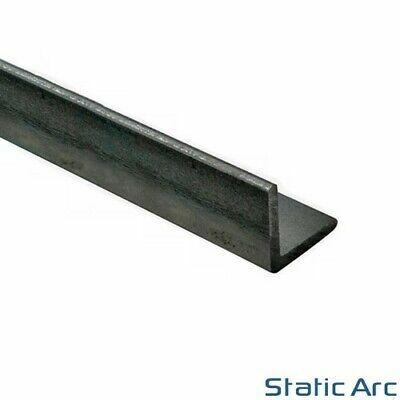 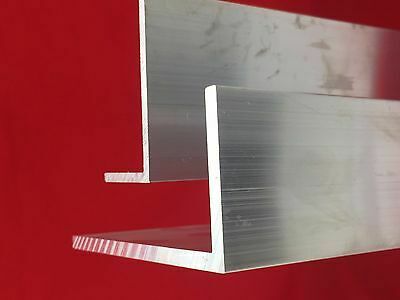 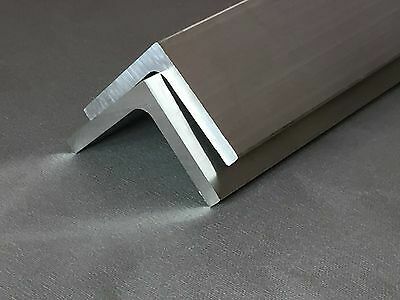 Aluminium Extruded Angle Various Sizes Thickness 2 - 6 mm / 0.5 - 5M LONG ! 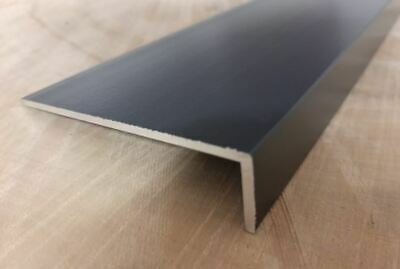 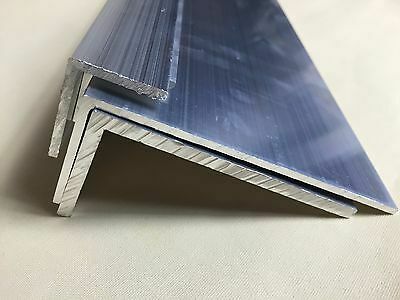 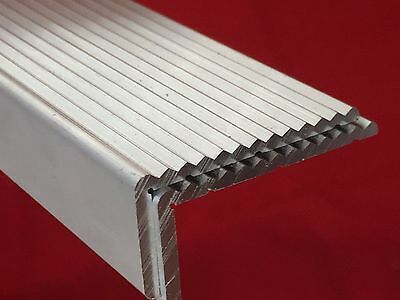 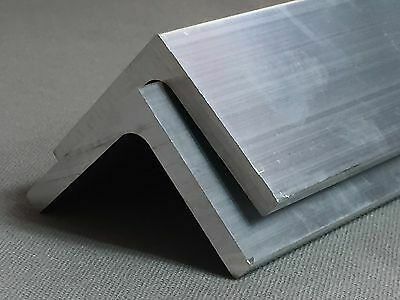 Aluminium Stair Nosing (L section,edging,fluted angle,heavy duty) | 1.5" x 0.5"
Aluminium Angle (L section, edging, bracket, ally, alloy, trim) | 1.25" x 0.75"
Aluminium Angle (L section, edging, bracket, ally, alloy, trim) | 2.5" x 1.5"
Aluminium Angle (L section, edging, bracket, ally, alloy, trim) | 1.5" x 0.5"
Aluminium Angle (L section, edging, bracket, ally, alloy, trim) | 1" x 1/2"
Aluminium Angle (L section, edging, bracket, alloy,ally) | 5" x 2"
Aluminium Angle Various Sizes 2000 mm Length - Free - NEXT DAY DELIVERY ! 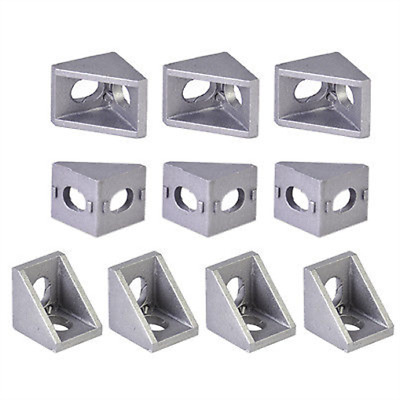 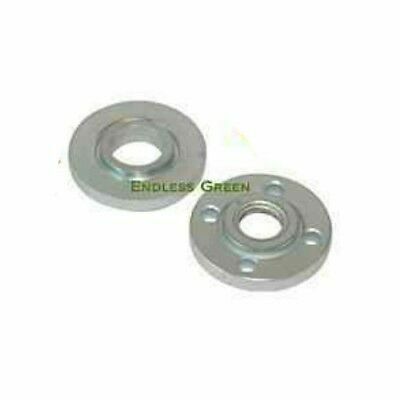 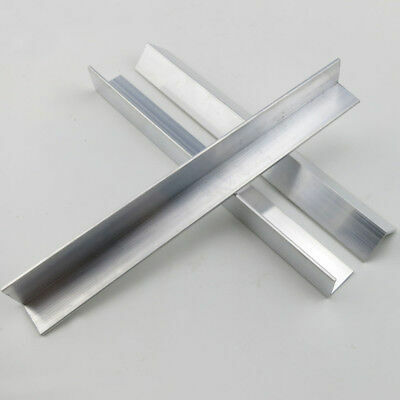 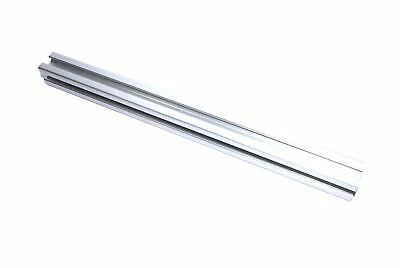 Aluminium Angle (L section, edging, bracket, ally, alloy, trim) | 1.5" x 0.75"
Aluminium Angle (L section, edging, bracket, ally, alloy, trim) | 2" x 3/4"
Aluminium Angle (L section, edging, bracket, trim, ally, alloy) | 3" x 1.5"
Aluminium Angle (L section, edging, bracket, ally, alloy, trim) | 2" x 1.5"
Aluminium Angle (L section, edging, bracket, ally, alloy, trim) | 1.5" x 1"
ALUMINIUM ANGLE EXTRUSIONS Profiles Angle Various Sizes 0.5 - 5M LONG ! 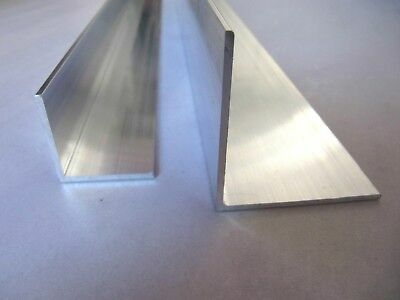 Aluminium Angle (L section, edging, bracket, ally, alloy, trim) | 2" x 1/2"
Aluminium Angle (L section, edging, bracket, ally, alloy, trim) | 3/4" x 1/2"
Aluminium Angle (L section, edging, bracket, trim, ally, alloy) | 4" x 1"
Aluminium Angle (L section, edging, bracket, alloy, ally)| 100x50 mm / 4"x2"
Aluminium Angle (L section, edging, bracket, trim, ally, alloy) | 3" x 1"
Aluminium Angle (L section, edging, bracket, ally, alloy, trim) | 1.75" x 1"
Aluminium Angle (L section, edging, bracket, alloy,ally) | 75x50 mm / 3"x2"
Aluminium Angle (L section, edging, bracket, ally, alloy, trim) | 1" x 3/4"
Aluminium Angle (L section, edging, bracket, alloy,ally) | 6" x 3"